This is awesome. My husband is a loans officer and he's had people in his office "surreptiously" texting while they're asking him for money! 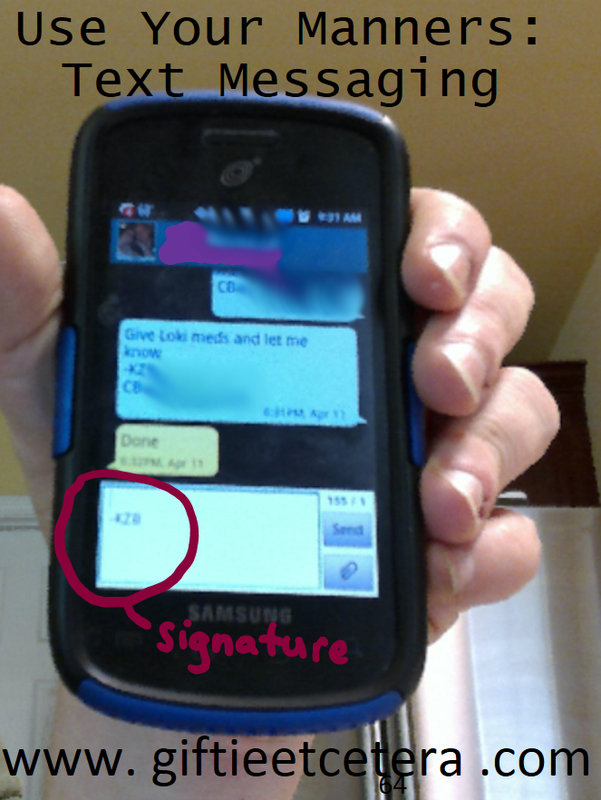 I just added a signature for my texts.